We’re America’s premier hi-fi audio destination, located in Orange County, CA. Burmester Audio provides the finest home theatre systems on the market. Luxman was created in 1925 when radio broadcasting started in Japan and has long offered its great acoustics to the audio world. 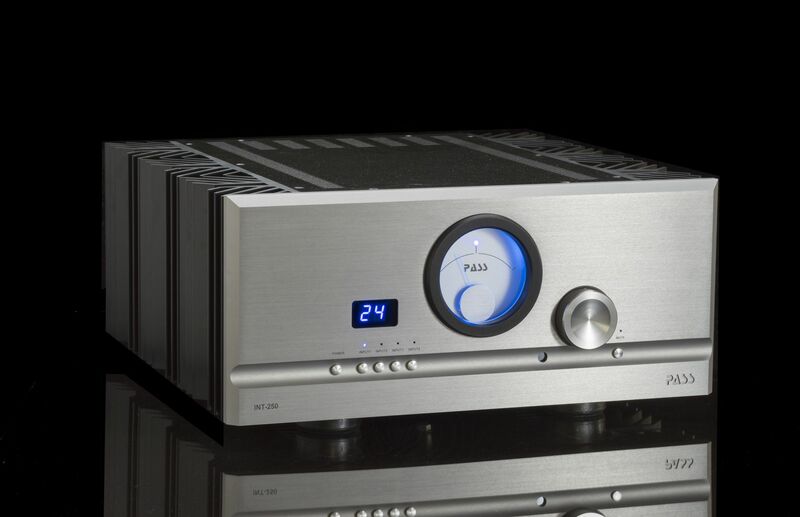 High-end solid state amplifiers, pre-amplifiers, and loudspeakers featuring Pass Labs’ minimalist philosophy. Vacuum tube audio amplifiers and preamplifiers. Provides reviews, news and retailers. Franco Serblin, high quality speaker. Precision engineering, innovative design, and visual aesthetics are embodied in the products from AMG (Analog Manufaktur Germany). 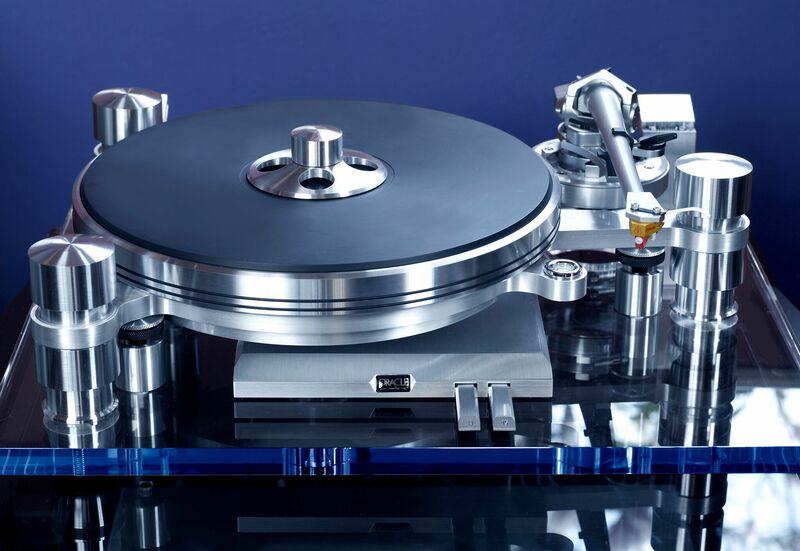 Manufacturer of turntables and accessories, High End – made in Germany. Discover the origin of the craftsmanship and sound quality of Oracle Audio. Manufacturer of power, stereo and home theater amplifiers such as Classic 250, pre-amplifiers, accessories and cables such as “xStream” speaker cables. Astell&Kern Ultimate High-Resolution Audio Systems: Portable, home audio, headphones. 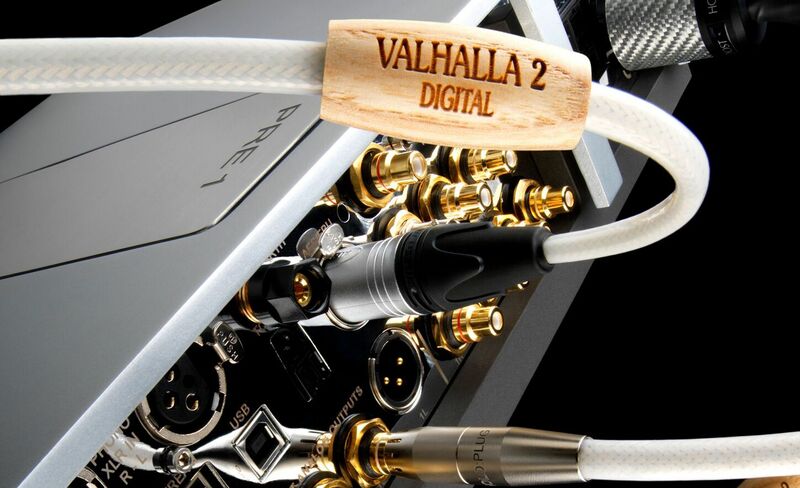 Nordost, manufacturer of high technology cables including speaker / video cables and analog and digital interconnects. Manufacturer of cables, power chord, power conditioner, auricap capacitors and auric illuminator. Mobile Fidelity Sound Lab has been the undisputed pioneer and leader in audiophile recordings since the company’s inception in 1977. Discover what’s missing in your Analog Records USA discography. Impex Records makes some of the world’s finest all-analog 180-gram LPs and 24K Gold CDs. Orb Audio features small home theater speakers, surround sound systems and stereo speakers with big sound. Mr Seiji Yoshioka uses mature as his reference palette, capturing emotion and skillfully blending the musical landscape. The Air Tight PC-1 MC Cartridge Sets New Standards for LP Playback! Ortofon is the world’s leading cartridge specialist and one-stop supplier of phono cartridges. High-end audio manufacturer of high-quality planar magnetic headphones, lightning cable headphones, amplifiers and accessories. Manufacture, sales and service of microphones, headphones, wireless and conference systems for the world-wide professional audio community. Master & Dynamic builds beautifully designed, technically sophisticated premium audio tools for creative minds. The open architecture of these racks and stands are perfect for showing off your gear. They also allow for easy access to components and provide great airflow. Solidsteel is specialized in the technical creation of racks, tables, audio bases, stands and wall-shelvels for audio and video components. Every HRS Audio Stand is made to our exacting standards and finished by our experienced craftsmen. TAD has many goals, but one above all: to reproduce music with all the realism of recorded performance. By reproducing the genuine sound, we remain faithful to the intentions and passions of the artists who created the music. Marantz, a world leader in advanced audio technologies, announces the HD-AMP1, an elegant compact digital integrated amplifier engineered to the highest Marantz purist audiophile standards. A two-stage push-pull JFET/MOSFET topology with fewer parts than any First Watt amplifier to date and incorporating a very interesting balance of very low negative voltage feedback and a little bit of positive current feedback. Spirit Professional are closed-back headphones offering excellent acoustic insulation to address the constraints of the often noisy environments specific to Broadcasting and Home Studios. IsoTek’s most affordable rack-width component conditioner improves audio and audio-visual electronics whilst fitting neatly into a hi-fi rack. Pioneering advanced techniques in creating the best sound reproduction, Audio Research incorporates the latest technology as well as more traditional components to achieve a truly balanced sound. Famous for their turntables and tonearms, Rega gear is designed and engineered to achieve outstanding performance and clean sound reproduction. Legendary for the sound produced through their speakers and headphones, Klipsch audio components can help music lovers experience their favorite songs in a new way. 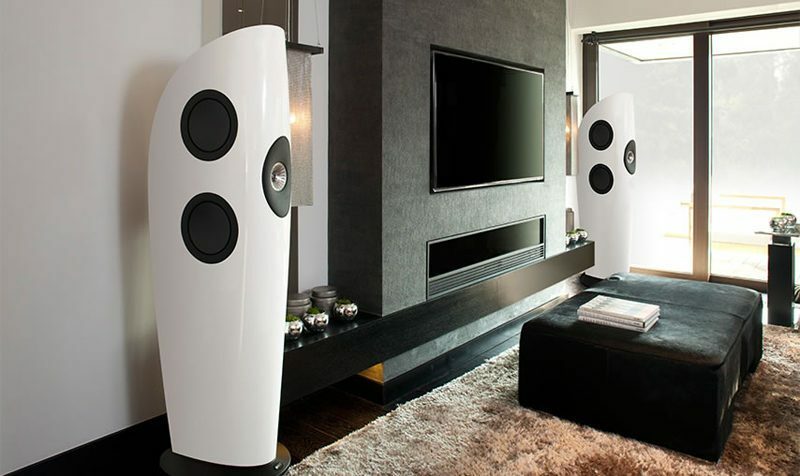 Noted for their balance of dynamic contrast and harmonic expression, Wilson speakers have a global fan base and are considered by many industry pros to be some of the best loudspeaker models available. Always in the pursuit of maintaining sound integrity, D’Agostino audio components combine the latest innovation, unique design, and environmentally-friendly operations. Quad audio components incorporate the latest audio technology with user-friendly advanced control software to match the demands of modern lifestyles. 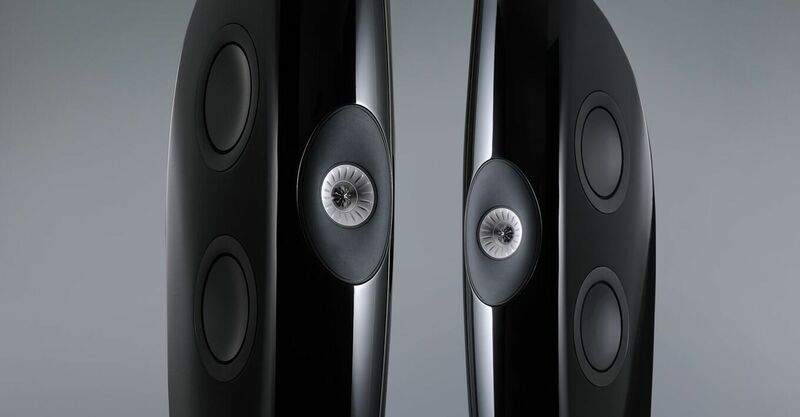 Balanced Audio’s commitment to the philosophy of “balanced is better” has lead them to design innovative, state-of-the-art audio components that incorporate exceptional musical fidelity and the latest technology. 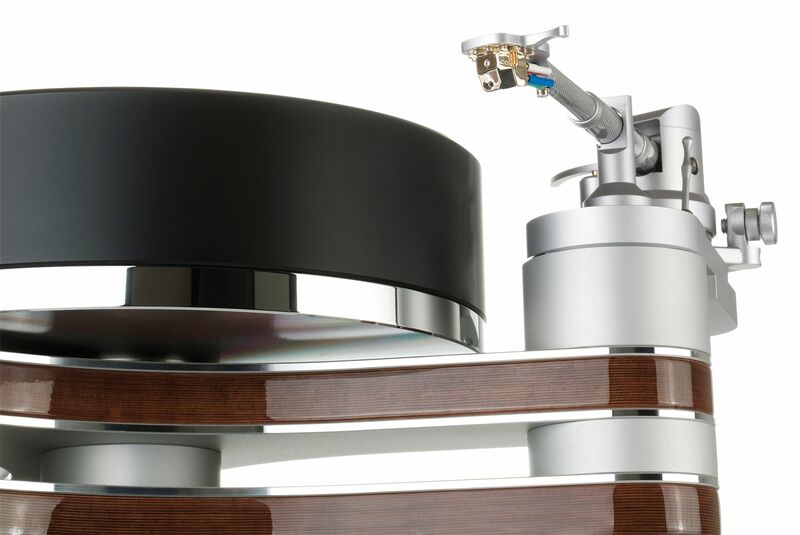 Rega’s commitment to innovation has allowed them to develop new components that incorporate their earliest virtues of exceptional quality and performance with the demands of modern music fans. Since 1955, Dynaco has stayed faithful to its original commitment to producing the highest quality sound reproduction possible while incorporating the latest developments in engineering into its designs. Dedicated to advancing techniques to create the best sound reproduction possible, Audio Research incorporates the latest technology as well as more traditional components to create digital components that achieve a truly balanced sound. Dedicated to reproducing the best sound reproduction possible, Aurender offers audio enthusiasts user-friendly operations, convenience, simplicity, and exceptional sound quality. Dedicated to designing high-resolution digital audio components that can match the demands of today’s hi-fi fans, MyTek continues its commitment to developing versatile audio gear that produces exceptional sound reproduction. 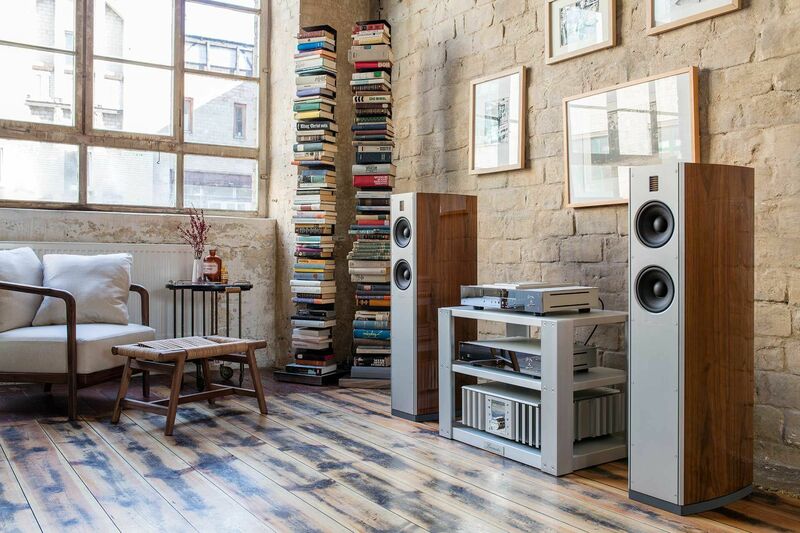 Designed to provide greater power handling and superior sound reproduction, Graham Audio offers a range of loudspeakers that can be suited for any sized room.